This is an interview that DB Corey did on his blog during my book launch blog tour during August 2013. I'm re-posting the interview portion here on our blog. So to get started, let's get a quick look at the synopsis for, GIRL Z: My Life as a Teenage Zombie! 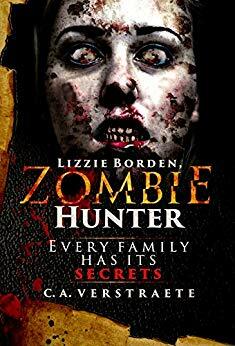 Sixteen-year-old Rebecca Herrera Hayes finds her life changed forever when her cousin Spence comes back to their small Wisconsin town carrying a deadly secret—he's becoming a zombie, a fate he shares with her through an accidental scratch. But time is running out... Becca needs the help of her friends and other cousin to fight off hungry zombies and find their missing mothers. 1. Answer the obvious: why zombies? Why not? I've always been a big fan of classic horror films like Frankenstein, The Mummy and The Bride of Frankenstein. I loved Bela Lugosi and Vincent Price. 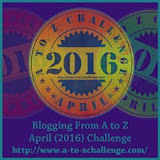 I love reading Stephen King, Peter Straub and Dean Koontz. Then I discovered Night of the Living Dead. 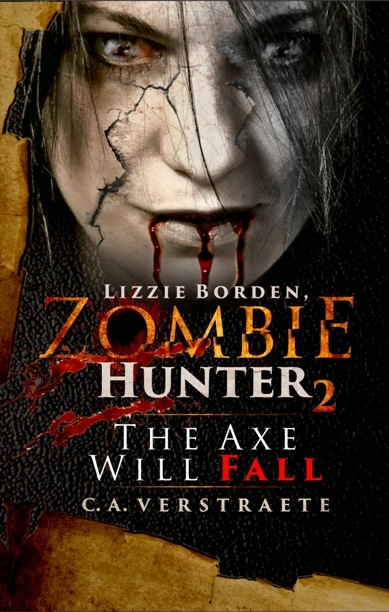 And now with the recent spate of horror books, movies and shows focusing on zombies, I've found a whole new area of horror interest. 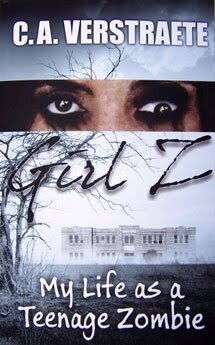 It's been really fun finding new takes on the zombie character, which is what I tried to do with my book, GIRL Z: My Life as a Teenage Zombie. 2. What makes zombies so interesting? 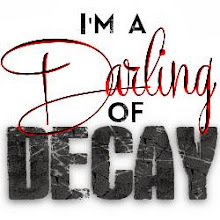 Okay, I admit, I can do without a lot of the grossness, especially in full "living" color, but most often, it's the stories of how people are affected by zombies, or their life as a (different kind of ) zombie, that is fascinating. I mean, what can be worse than trying to escape a monster? Unless it's hoping not to become one as my character Becca struggles with when she is infected by an accidental scratch. But "lucky" for her, the virus has mutated and younger persons or some people only turn into part zombies, although true death and returning as a full zombie is still a horrifying possibility. 3. How did you get this idea? 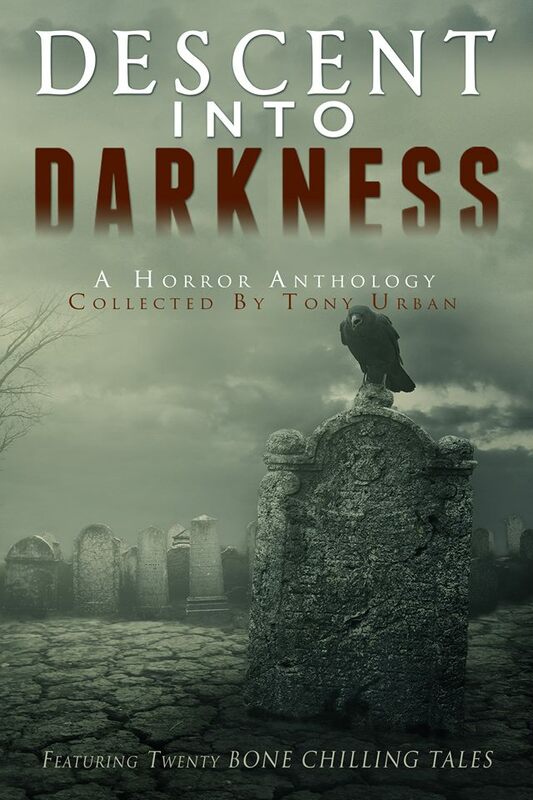 The funny thing is I had been writing mysteries, but more and more I found myself writing short horror with a touch of humor. I wanted to write what I was interested in, and enjoyed writing. And once I came up with the idea of having a girl struggling with life as a part-zombie, it seemed to work. It's probably the most fun I've had writing. 4. But aren't zombies - gross? Yes, very. But they can also be funny, at least to me, so I tried to inject some humor in there, too. There's enough darkness in real life and in horror, so I tried to lighten it up a bit. 5. Is there a message to the book? But more seriously, I think with all the media focus lately on bullying, there is a subtle message in GIRL Z: My Life as aTeenage Zombie about being strong, believing in yourself, having faith, and coping with the twists and turns life throws your way. Like any teen, Becca says, "I wanted to be different. And now I was." So now she has to cope with her new circumstances. 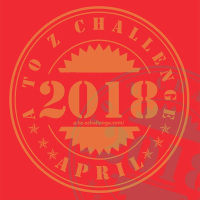 Yet even while fighting a strange disease and bodily changes that no teen wants to be noticed for, Becca finds strength in protecting others, especially family and friends, from the full Zs. Keeping her cousin safe and making sure their mothers are out of danger is what keeps her going.